Gérard Perrier, founder of GERAL.  Gérard Perrier founded GERAL to achieve his vision of manufacturing polyester electrical boards for manufacturers or installers. A range of products was created named Modurel, a modular concept consisting of a metal chassis covered with polyester panels. Growth picked up speed at the end of the 1970s. 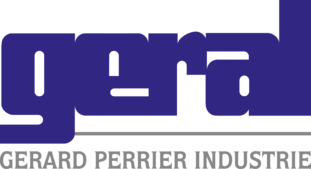 A new 800 m² plant was built at Belley and a new subcontracting activity was set up. The company decided to get involved in design and production in order to become an integrator. 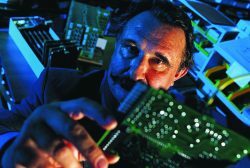 GERAL considerably extended its design office and made substantial changes to production (computerisation, ISO 9001 certification, SMD machines and automatic testers, etc.). In the 2000s, GERAL decided to offer its services to operators in the nuclear, then Oil & Gas sectors, fields as demanding as they are buoyant. GERAL developed new skills and obtained the international accreditations required in these fields. This approach enabled GERAL to increase its international export business. Today, GERAL is able to offer its services from the customer’s functional statement of need right through to installation and commissioning of equipment (electrical and automation cabinets, test beds, control rooms, safety PLCs, HMI, etc.) in France and worldwide.